In the past few months, NMPF and its NCIMS Committee have engaged in discussions about its participation in the 2019 National Conference on Interstate Milk Shipments (NCIMS) in St. Louis, Missouri. The conference is a collaborative process by which the states, industry and federal government come together to determine how to best regulate the production of Grade “A” milk and milk products. NMPF has played a key role in the bi-annual conference since its inception. 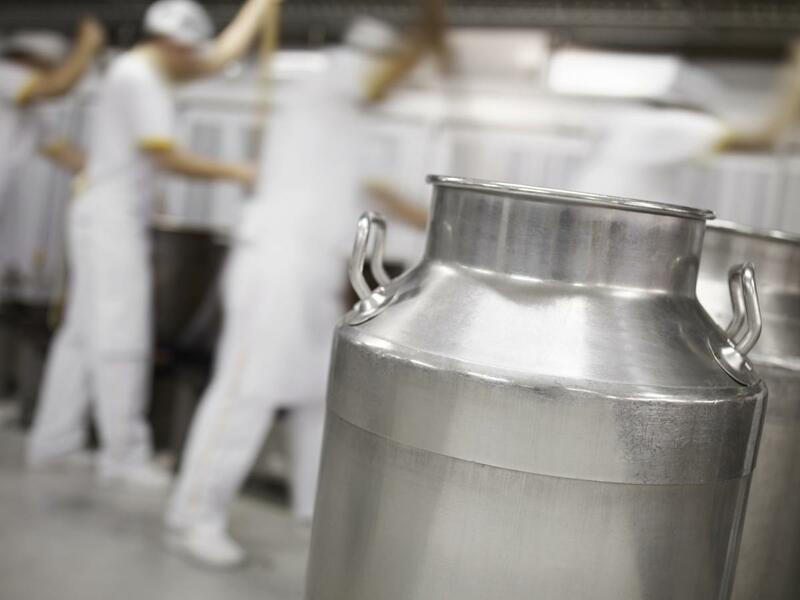 On April 3 in Arlington, NMPF and members will meet in person to review any proposals for changes to the Pasteurized Milk Ordinance. Proposals were due Feb. 1 – NMPF submitted four. In past conferences, there have been more than 100 proposals up for deliberation. The conference will take place in St. Louis from April 26-May 1 at the Hyatt Regency St Louis at the Arch. For more information about this year’s conference or NCIMS in general, visit the NCIMS website. For more information about participating in the conference, contact Clay Detlefsen.